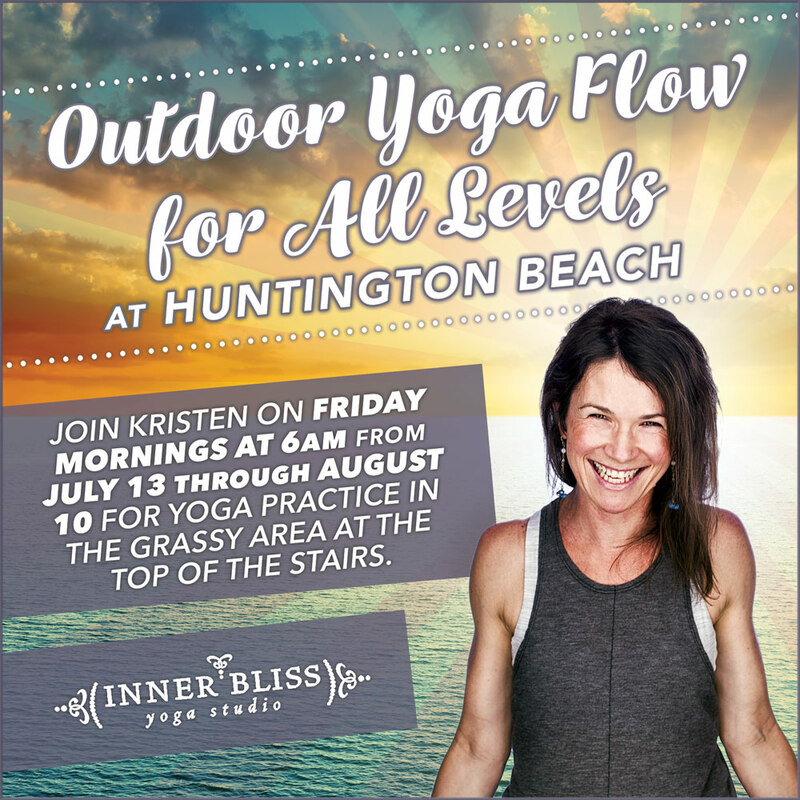 This summer, join Kristen for early Friday morning outdoor yoga classes at Huntington Beach. Please pre-register in order to use your class package. Drop ins are cash only, $16.00.